On the way into work this morning, as song from The Cure came on the radio. I can’t remember the name of it, but it was that melancholy sounding one with the mildly depressing tone. 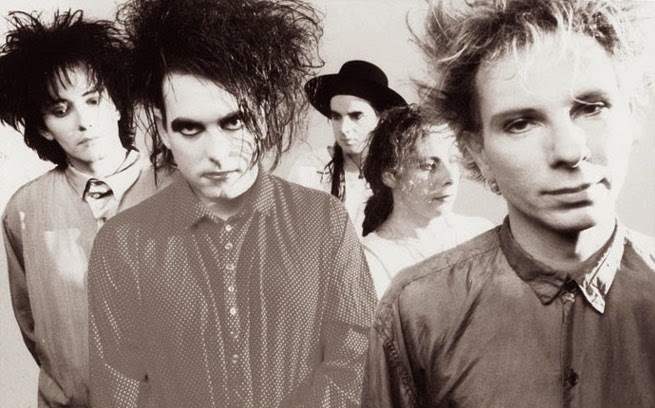 For whatever reason it reminded me of a time many years ago, back when The Cure was popular. A bunch of us where at Valley Fair, an area amusement park. We were walking around the midway part of the park, playing an occasional game trying to win an overpriced stuffed animal or something. Overall just enjoying a nice summer day. As we worked our way through the midway area, we walked past another group of college aged kids. One must have been a big fan of The Cure. Dressed in black and chains, wearing more hairspray and eye liners than the girls in his group. And to top it off he looked both depressed and annoyed at the same time. As if he not only wasn’t having fun, but he was getting pissed at all the people around him enjoying themselves. I wonder what ever happened to him? He is in some cubical in the Twins Cities Metro Area still dressed for a punk funeral, or did he ever cheer up? Chances are, he’s another aging hipster and still putting an effort into looking angry and annoyed.